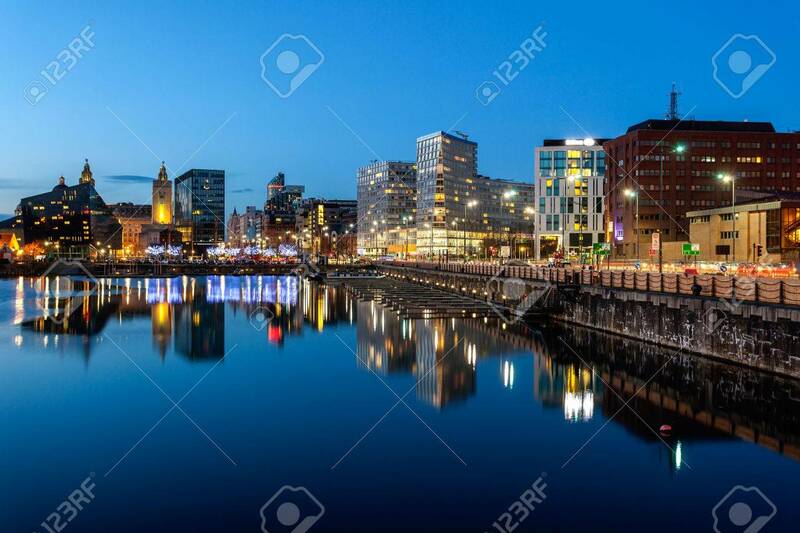 Skyline Of Liverpool Docks Which Is A Beautiful Tourist Attraction,.. Stock Photo, Picture And Royalty Free Image. Image 36202933. Stock Photo - Skyline of Liverpool docks which is a beautiful tourist attraction, Liverpool, England. Skyline of Liverpool docks which is a beautiful tourist attraction, Liverpool, England.